Welcome to King of the River! We’re an Alaska fishing lodge celebrating 30 years of business guiding people from all over the world on the Kenai Peninsula. Below you can find our premium river guide services designed for you in mind! 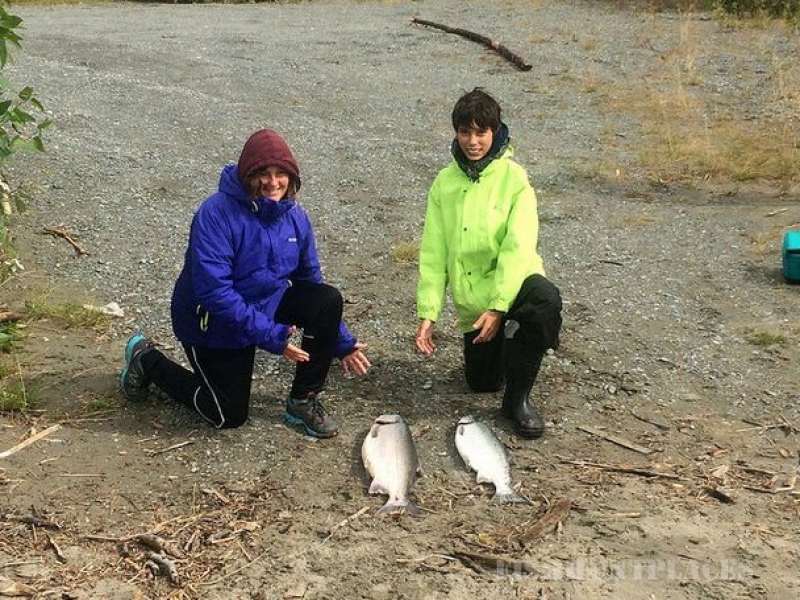 The Kenai is home to King, Silver, Red and Pink Salmon which return every year in record numbers. We’re located just outside of Soldotna, Alaska, you will find yourself at home on the world famous Alaska Kenai River that attracts local residents and people throughout the world. 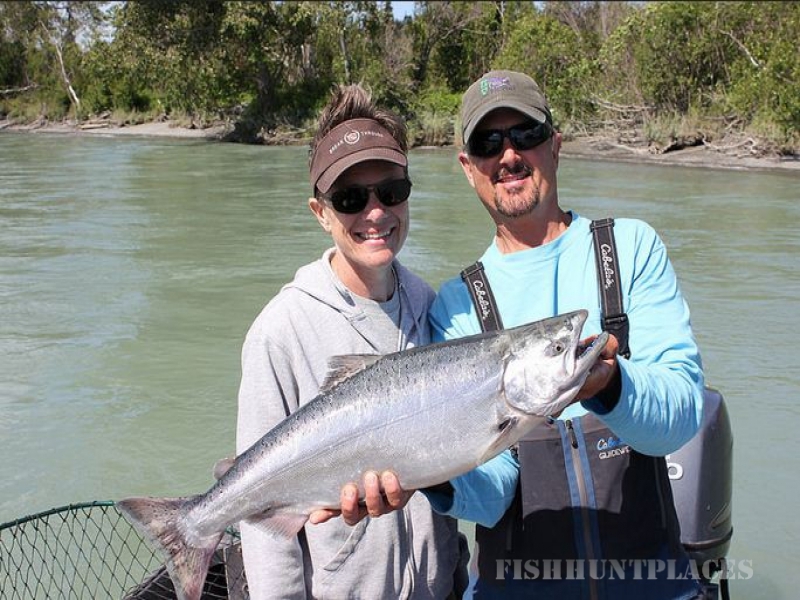 King Salmon weighing an average 30 to 70 lbs promises memories to last a lifetime! We offer a unique Alaskan fishing experience on our drift boat guided services. 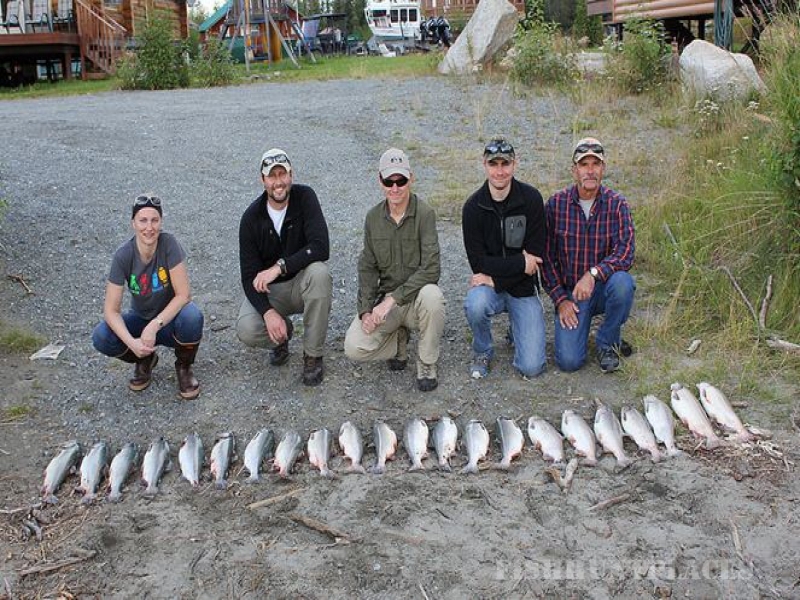 We provide access to Alaska’s King Salmon, Silver Salmon and Red Salmon fishing on the Kasilof River. King of the River take you to the Kasilof river, known to local residents as one of the top salmon fishing areas for big game fishing. View our Kasilof river rates. Discover Alaska fishing and adventures that will last a lifetime! 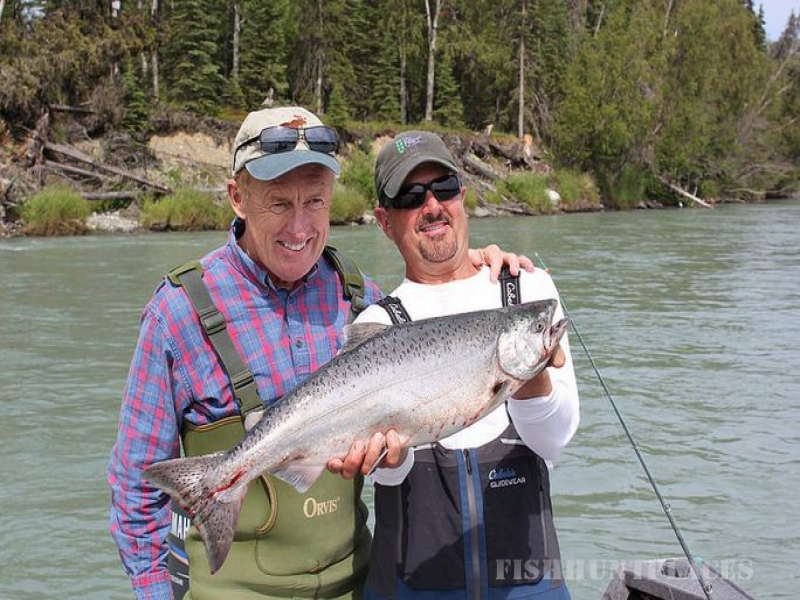 King of the River is happy to feature Fly in Salmon fishing for either half-day or full-day trips. We also offer a birds eye view of Alaska through several flightseeing packages. View the great Alaska brown bears, peer into active Volcanos and fly over Alaska mountain ranges like Denali, North America’s largest mountain! View our Fly in packages and rates.